and recommended tools by users. This tool is awesome. 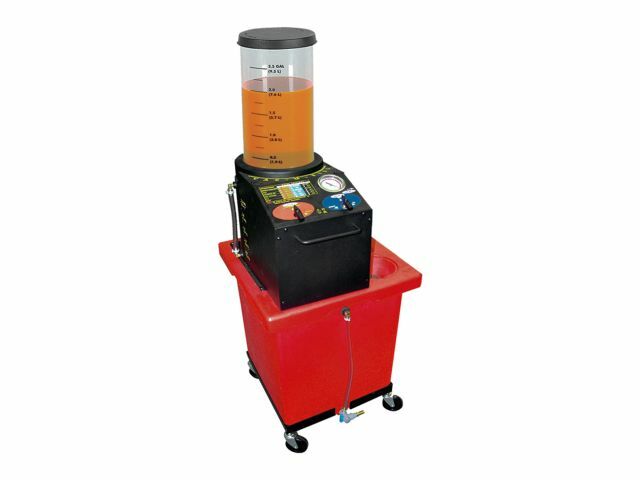 Perfect for refilling the cooling system after a water pump, hose, or thermostate change, or for flushing your coolant system. 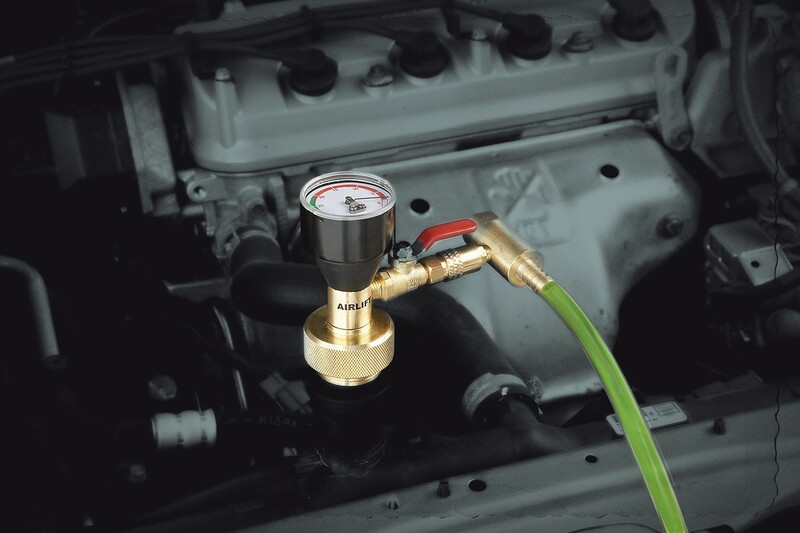 You attach it to a strong compressor (really need about 120# of pressure for this tool to create the proper vacuum level), place it in your overflow reservoir and create a vacuum on the cooling system. 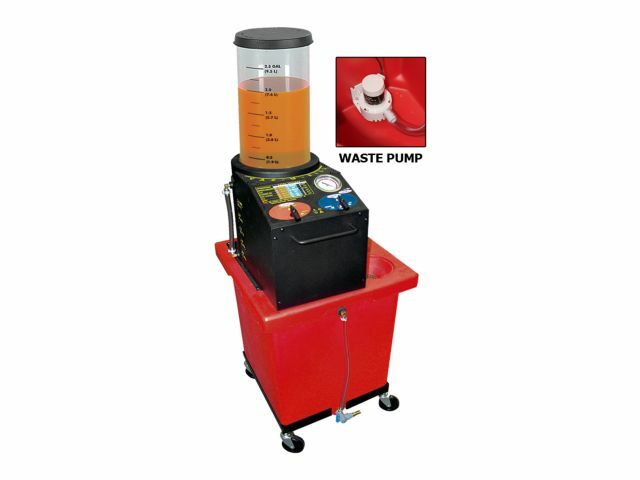 You then turn on the intake valve and refill your entire cooling system in minutes from a bucket of pre-mix with absolutely no air in the system. 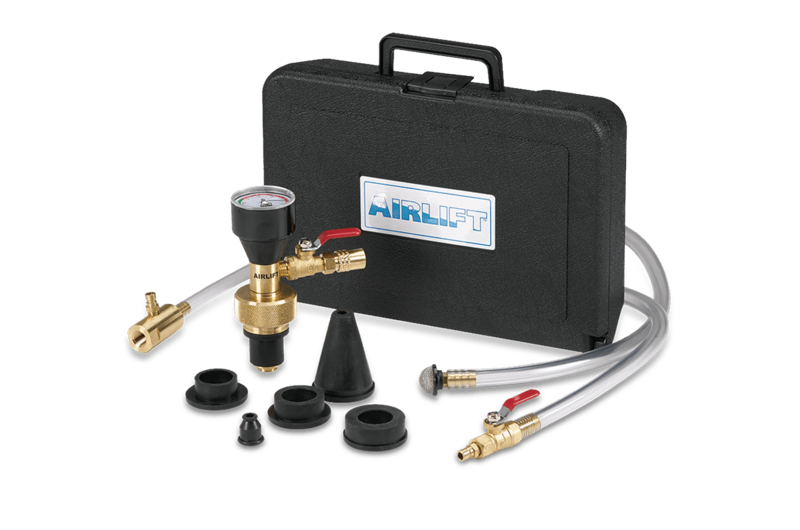 Not only a time saver, but a must when working with modern engines where trapped air in the system will cause overheating and damage the engine. This company makes two versions of this tool...this model which is made of plastic and a professional model made of brass. If I were using it on a daily basis, I would probably go with the more expensive brass model, but both work the same, and this lower priced plastic model is perfect for home mechanics who will only use it occasionally. I didn't know there was such a tool until I saw it in use on you tube. 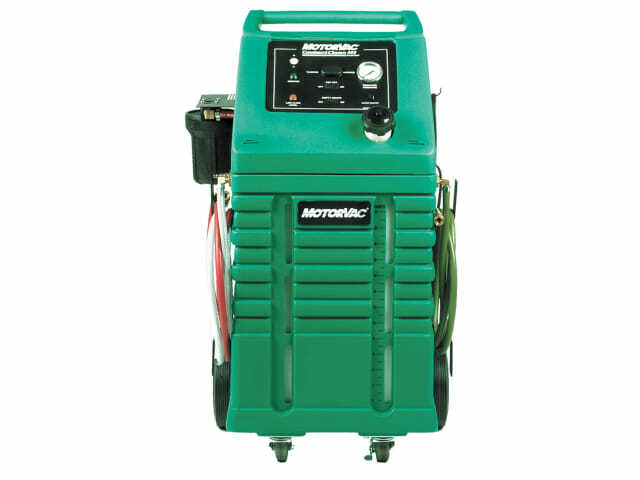 I found this model at Amazon and now I can't see myself filling the cooling system on an auto without using one. 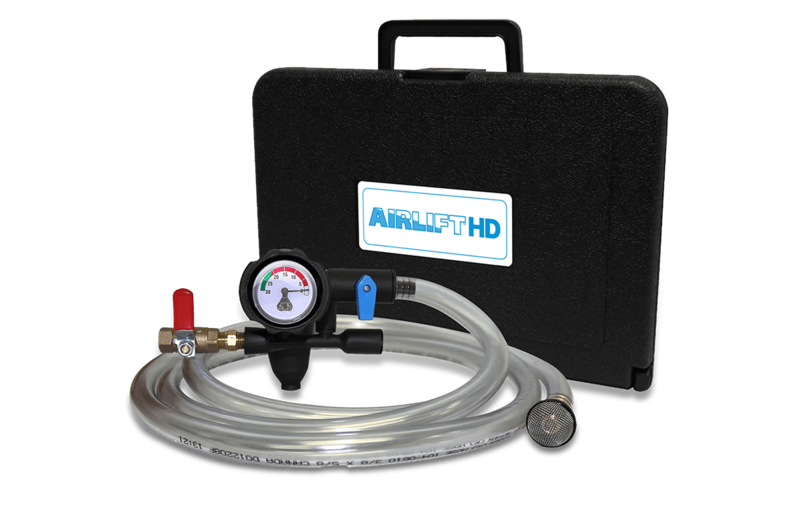 I've used it on small systems and larger diesel pickups and it has worked great every time. They make different models but this one with the cone fits all the different size radiator openings without any adaptors. The cone will stay in place because of the vacuum that you pulled on the system. You can have some coolant in the system before you start,just start with the radiator almost empty. very handy. Keeps my primers ready for action. "Great Seller,Would Bid On Your Products' Again. ".Thanks'.Five Stars.AAA+++!!!!! Needed a refill for my combustion chamber tester kit this did the job. Works just like it says. Simple but very useful concept. Used from International oil trucks to a small chevy aveo. Don't like trying to burp cooling systems, pick this up. My original airlift failed after about 7 years- wasn't creating enough vacuum. Decided to try the newer design and so far so good. 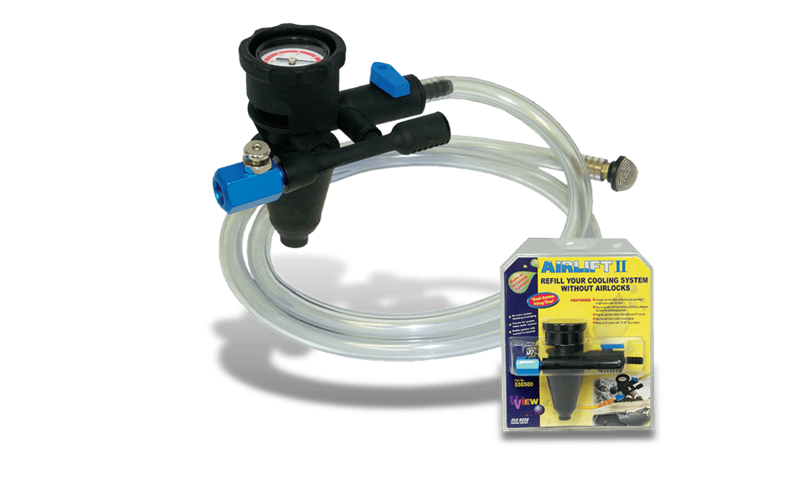 Is easier to use as a result of not having to switch hoses. Son-in-law says works good!!! THANKS!! !